To voyage conjures up images of brave people doing brave things as they traverse the unknown. The NASA Voyager probes famously provided humanity the first glimpses of the outer planets and discovered much data about these mysterious solar bodies and they are now beyond the reaches of the Solar System traveling into interstellar space. But you need not be a space probe or a brave adventurer to “voyage” through your life as discovery can be as simple as looking at something with new eyes. Albert Einstein, perhaps the epitome of genius, once said: “It is not that I am smart, it is just that I stay with problems longer.” Looking at a frustrating problem from a new perspective can often provide the inspiration to solve it, as can be the same with looking at something familiar a new way – perhaps you will appreciate it more. The blockchain is no different – it can make something you know well new again by thinking or approaching it from a new perspective! Take, for instance, the relatively new Jelurida Public License, an open source license for cryptocurrencies. What is also not old, in fact quite the opposite, is the relevant news of last week. Last week Jelurida was, as always working, but how often do they publish press releases about non-affiliation with a Nxt clone? 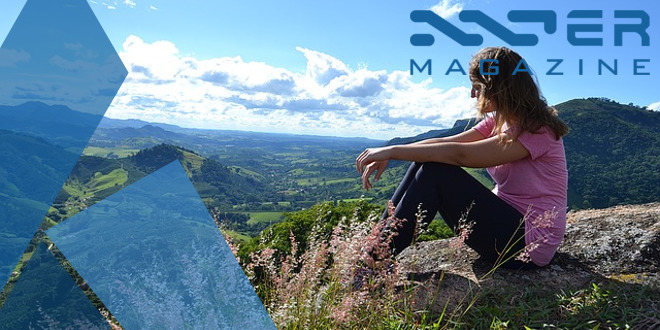 The Nxter Summer Quest Puzzle continues in Lugano, updates from the ANG, news about C2C, Triffic, and Dominium, a great compilation of Ardor and Ignis links by CryptoDemetrius, a new Chrome extension that allows you to record notes on URLs in the blockchain, an Ardor.World update, news about the Twitter clone on Ardor, and much more! You are not lost, you are on a voyage of discovery through the week that was, and this newsletter is your captain, your guide! New Ignis/Ardor One Pager is Up! Janus – Status Update: What’s up with JNS token? 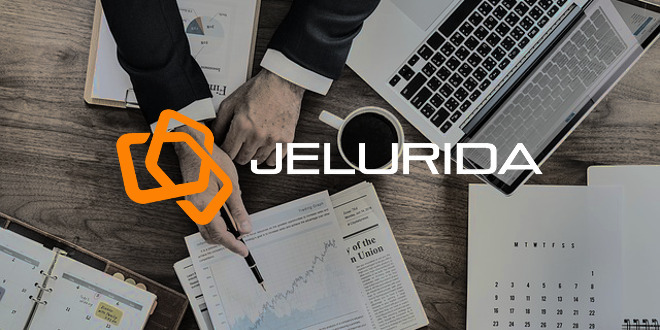 Latest development news from Jelurida is still Lightweight Contracts – what can you say? 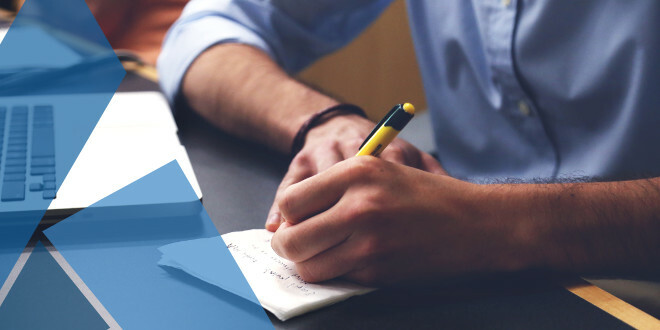 Our Nxter newsletter is published EVERY single week, so give them a break to develop the future. Read up on Lightweight Contracts. The tweet above also draws your attention to the change in the Ardor roadmap above. Did you begin the journey we started last week? Walking is a great way to voyage through the unknown and last week we went through Hadera, Israel, and Lancaster, USA. Kudos to those who completed the first two parts of the Summer Quest! Welcome to the Summer Quest! This week the walk continues, the Summer Quest STAGE III, which takes you through part of Lugano, Switzerland, where Jelurida has its newly opened main office. For those who missed the photos from the previous weeks, this stage will help you appreciate the effortless beauty of Lugano. The Summer Quest is ongoing! Reveal all 12 words of Stage III walking the streets of beautiful Lugano and get access to the Stage III Ignis account (remember to keep the passphrase as you will need it to take part in the final stage of the Summer Quest). When you log in to the Stage III account you will find an encrypted message and may challenge our bonus puzzle! The bonus puzzle is a picture with another encrypted passphrase. Solve it and get your IGNIS! Unnecessary to say, the first Summer Quest account has been emptied already but bonuses are added along the way, keep up by following @madfox and all the blockchain accounts you unlock. Last month the ANG incentivized people to spin up Nxt nodes. The bounty of 249 IGNIS for setting up Ardor nodes has now ended. The bounty for the Ardor node has ended and we acquired 32 new nodes! The bounty payouts can be seen here. New One Pager is Up! CryptoDemetrius, also behind last week’s Ardor presentation video – the beginning of an Ardor video tour has updated his very handy Ardor and Ignis cheat sheet. The goal is to have a convenient access point for all the knowledge about the Ardor and Ignis systems nicely organized by category. If you have specific questions or want to learn more about a piece of functionality of the Ardor platform, then this is a nice guide to reference. This Russian-language video does a good job of introducing Ardor and goes into detail talking about the Ardor client, some of the functionality therein, the Technical Roadmap, the Jelurida team, and more. Reference material in the video is in English so it is possible for non-Russian speakers to follow along. Learn about Purposeful Gaming on the blockchain with this upcoming workshop/hackathon in lovely Krems, Austria. How can you not be entertained when they have David Hasselhoff in their promotional tweets? 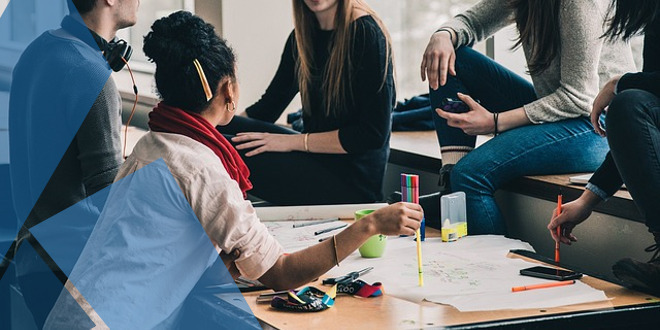 This Hackathon is now only a few weeks away and, if all goes according to plan, will be where Jelurida debuts the Lightweight Contact functionality on the Ardor testnet. 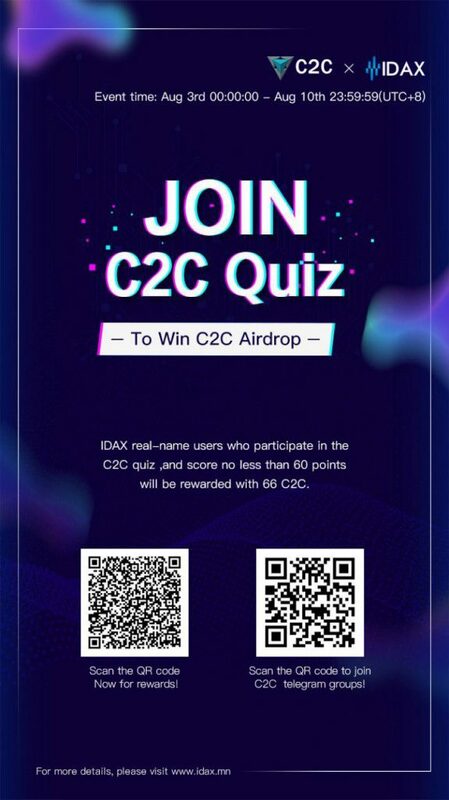 Two weeks ago IDAX announced that they added Ignis-based C2C to their crypto exchange, and now IDAX is promoting a quiz, which ends on August 10th, that will test your C2C knowledge and reward you with airdrop tokens. 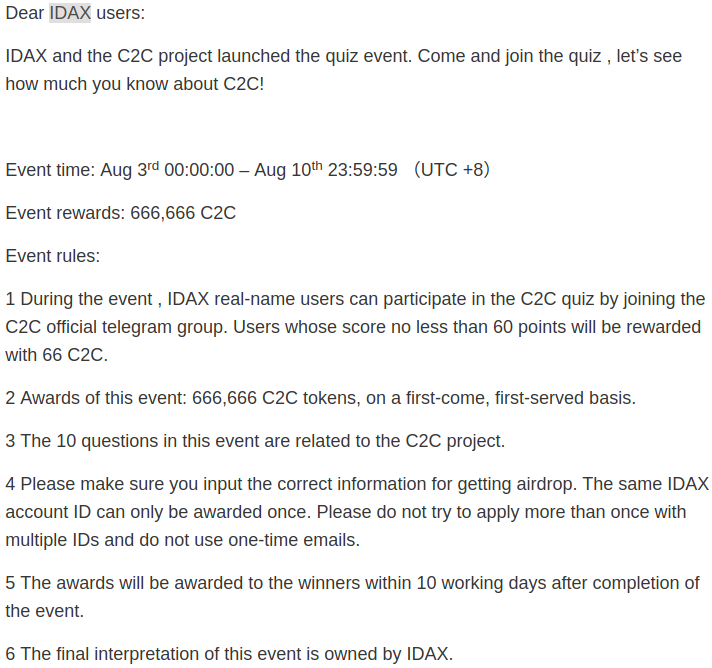 This is a good way to win free tokens, provided you have properly registered. Last week Triffic, the company behind the blockchain powered GPS app, reached their ICO soft cap, but postponed Part Two of their pre-ICO until September, as they want to launch a public BETA program first to address the BIGGEST question from potential investors: “how can I test the app?” Triffic announced that they have been accepted into Apple’s app test program, which makes it a lot easier for people to just start testing their app before they decide on investing. This is a great show of good faith by Triffic as it is important for them to remove all doubt in people’s minds about the validity of their product by allowing interested parties to experiment with the app. There will be a bounty system for testers. Triffic’s GPS token is currently an asset running on the Ignis child chain (ID: 3123987739214429747) but will eventually become a token on the upcoming Triffic child chain. 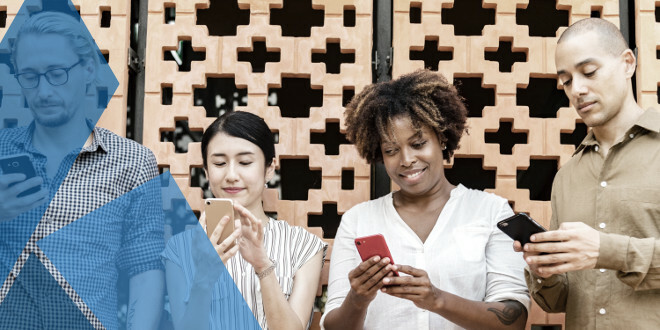 The Triffic app will earn its users GPS tokens and build localized ecosystems using the child chain Marketplace, and incentivize local businesses to issue tokens on the Triffic chain. Long before it was officially announced, we have been commenting and providing you, dear readers, with info about Dominium. Like with Triffic, Dominium should be a familiar name for you. For those who have been living under a rock, hello! 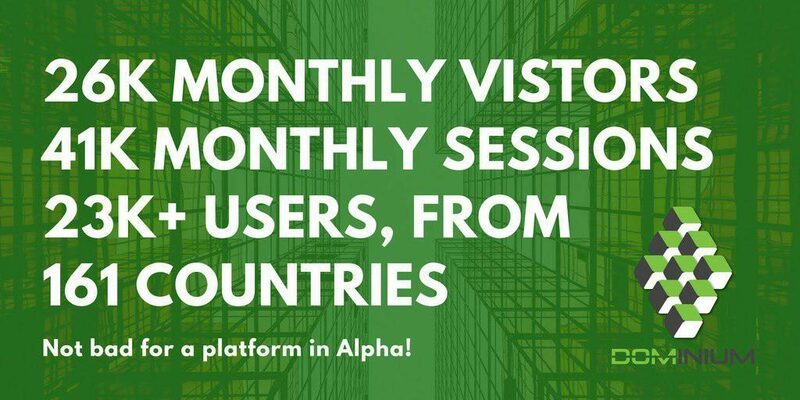 Dominium is a global property platform using blockchain technology in order to help real estate professionals, authorities, organizations, and investors succeed through a global centralized marketplace for all property related activities. In essence, picture your home, or your future home, and then imagine how cool, convenient, and secure it would be if you could, legally, list / buy / sell real estate on the blockchain, internationally, in many different languages – such is the ambitious goal of Dominium. On Thursday, August 9th, Mark Lloyd – Managing Director of Dominium will have a Reddit AMA to answer community questions. There will be knowledge, there will be Mark, and there will also be prizes of over 12k DOM tokens for the best questions. If this is not enough, Elizabeth Mong, a.k.a. @thecryptowoman and director of the ANG had a video chat with Gudo Thijssen about Dominium. Dominium will be an Ardor child chain as it offers solutions to the problems of entry barriers and transparency in the global real estate market. The ambitious goal of the token sale is to raise funds for AI integration into the EZYcount accounting and invoicing software so that, hopefully, within two years the product will be mature enough to automatically do ALL your accounting for you! EZYcount is a working product already available to workers in Switzerland. By observing and learning what transactions are for what purposes (rent, bills, tax deduction etc.). Vivien is confident that a user today will have his / her accounting transactions be fully automated within two years as the AI will have been properly trained, using a metric referred to as ‘score.’ Before full automation, EZYcount is expanding to integrate a point-of-sale (PoS) solution and a document management solution, pushing a new concept: Token-as-a-License (TaaL) as a novel way of redeeming a software license, regardless of who owns the license after the original owner has decided to sell / trade / give away the license. 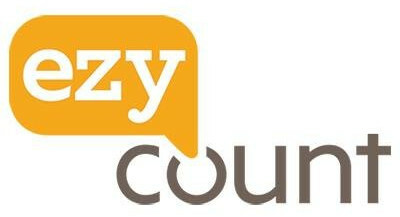 While not the inventor of the concept, EZYcount is one of the first companies to market the term. 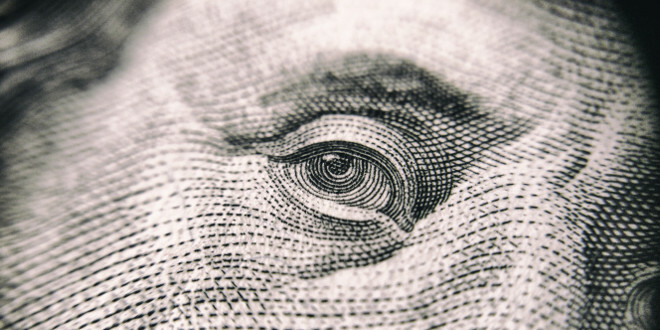 The idea of tying software license to a blockchain token is a great one because it is impossible to lose, barring your account being hacked, and very easy to verify who the current owner of the license is. A current example of a life-long EZYcount TaaL would probably cost around 20,000 EZY tokens (around 2,000 CHF) and would grant the holder of the TaaL usage of EZYcount software in-perpetuity. The private token sale is ongoing with the second round beginning next week. The public token sale is slated for September 2018. Payouts will be made to users on our coin exchange direct to accounts. Details will be available on launch week. Farm: we are about 60% done but waiting to break down a literal brick wall to increase incoming airflow as ambient temps with current running hardware has reached 33 degrees celcius. So we have to improve inflow air which will be done this weekend after we ordered drillbit large enough to push through this much brick. Bjorn keeps on about the future role of Janus (JNS) giving access to parts of the future mining revenue and features on the future exchange. Exchange will have multiple benefits for the future. The plan is to structure earning % based on number [JNS] sent to our exchange to be destroyed. Number of Janus minimum is 50k tentatively. All JNS used to participate will be locked then burned. Newbie question: Why will you burn the JNS invested? 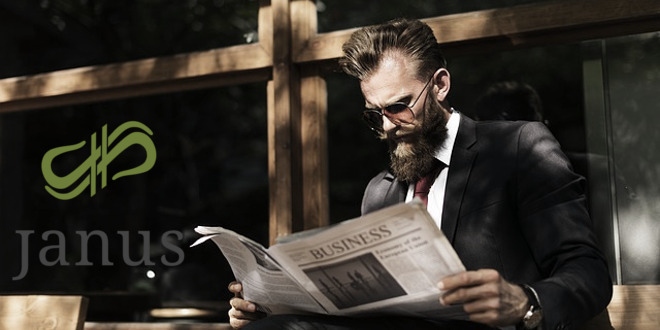 With the new exchange token earning model the project from Janus evolves, it is necessary because as we add features for turning in Janus to burn, the exchange token earning model replaces it (The JNS). Jns will be burned because there wont be a need for it as the exchange token replaces JNS. Will folks be able to trade the exchange tokens for JNS? Exchange tokens are created on volume from trading. And will then be used for several things including pairings and fees. The amount of Janus you burn (deposit on exchange) will count towards 2 items tho. It will count as both volume based on number you submit for features gained and burned, and mining income. And also…increased token on exchange earning %. There…you got it out of me. So janus users will earn more % exchange tokens while trading due to a boost from exchanging JNS in. And if we get big enough, your account alone will have value even if all you have is the gain in trading tokens flag. So this means later on account trading. You guys will like this. Ive been spending months on value additions for this upcoming announcements. Also help from several people in private, JanusXT and large holders. We see that, as it sounds like a token swap which is beneficial for dolphins and whales. And, like a project that is definitively leaving Ardor and not, as the early investors of JNS were told – will make use of the advanced Ardor tech to build its business. The ongoing story of Janus continues with its twists and turns. Here’s our Under The Knife interview with Janus in 2016. Compare with this latest evolvement and DYOR. Janus Ardor asset ID: 4348103880042995903. Nxt and Ardor is open source software under the JPL. Last week Jelurida had to post a public statement about a clone that claimed on Telegram to be “official partners of Nxt” but did not comply fully with the copyright license. Nxter has mentioned the Apollo (APL) currency before, as an airdrop sent to NXT holders, which plans to build upon it further with privacy features, and more. Jelurida has not affiliated, in any way with Apollo Currency and does not endorse them. Farther down there is a separate release from Jelurida about serious privacy concerns plaguing this clone. After the public statement corrections were finally made. This `Snake Oil` project is a modified version of the Nxt Blockchain Creation Kit Software, adapted to connect to the Apollo blockchain and display all transactions from it, ignoring any misleading `private` flags. 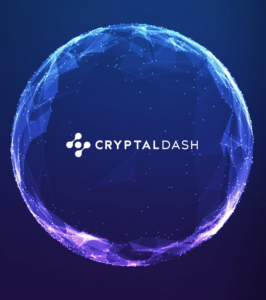 The purpose of this project is to reveal that there is nothing private in the so-called `private` Apollo transactions, as they are propagated over the network in clear text, stored in the database in clear text, and handled in the server memory again in clear text. The blockchain being an immutable ledger, these `private` transactions are stored in it forever, and anyone can extract them from it, now or in the future, as hereby demonstrated. Last week v 1.1.0 was released and it includes the ability to map your passphrase to a PIN if your Android phone does not have a fingerprint reader. Last week we learned this new decentralized chrome extension was added to the Chrome Web Store which allows you to take notes on any website and store it on the Ardor Data Cloud. These blockchain notes are immutable and can be left on any URL. Since this is a data link layer (layer 2) protocol, no third-party is needed to host this data. The creator of the notes decides if they want the notes to be publically viewable or securely encrypted. All notes can be accessed from any computer as long as you remember your username and passphrase combination. The creator desires feedback so please install and give it! I need testers… chrome extensions … gives you the ability to leave notes/messages on any URL on the internet.. all notes are stored in the data cloud. still in development… feedback would be great. @patoshi is that extension working on testnet or mainnet? 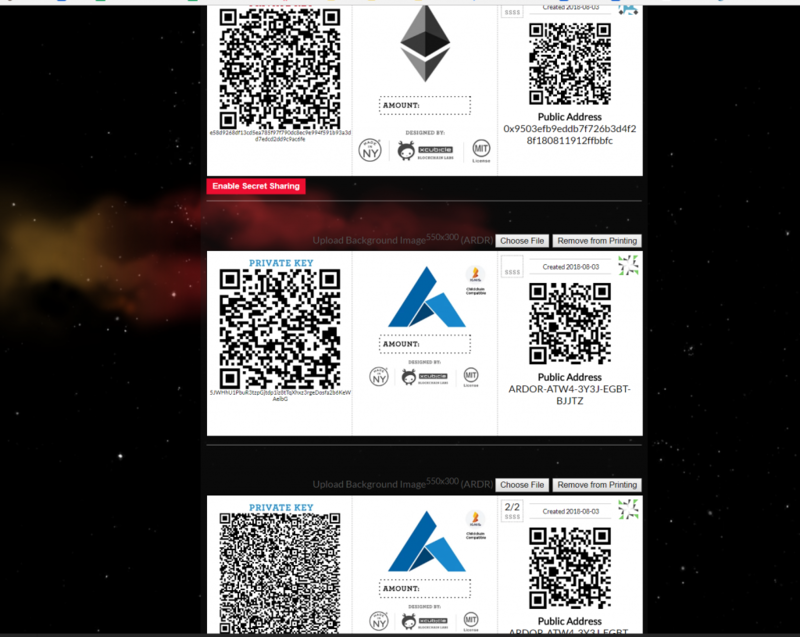 So, TESTERS: You will need testIGNIS to test the extension, you can get them here: https://www.ardor.world/en/faucet_ignis/or ask for some in ardornxt.slack.com #developers. Testnet would have a hard fork soon. Maybe it will be reset all data. 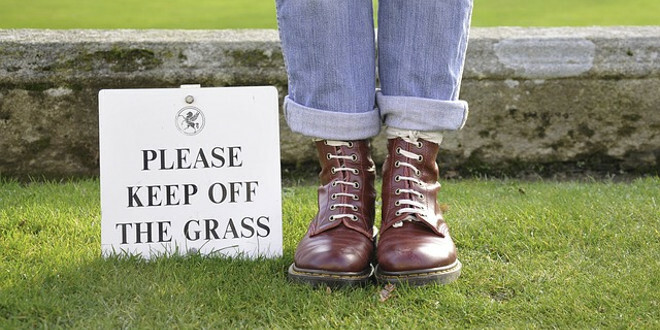 o ok possibly. Thats why im just posting it here to for u guys to try out. let me know what can be improved or other issues you see. i just need to polish it up a bit more and come up with a better fancy name. Last week also saw new designs for Ardor Memory Paper Wallets. These wallets are a customizable printable paper wallet generator using a brain wallet passphrase hardened with scrypt to make address generation both memory and time-intensive. Do you want to contribute to the community of Nxters / awesome people? An opportunity to help the community update the documentation for the Ardor API is in progress. Existing documentation is old and some of it is out-of-date at worst and merely confusing at best (as it is found inside the Nxtwiki). If you can contribute to porting and writing Ardor API call documentation then this is a project for you, details of the GitHub repo are below, and ANG will be paying you a bounty for your efforts, check https://ardornxt.io/ardor-api-bounty-programs. I’ve been working these weeks on a new documentation for the Ardor API. Indeed, I find that the old documentation given in the NXT wiki is a little bit too old and can mislead people who want to use ardor and find themselfs in nxt wiki, so I started this project. Q: Why isn’t Nxt and Ardor on GitHub? A: Because it’s on Bitbucket. There’s a mirror on GitHub though. The great Linus Torvald invented Git so plebians like us could easily share and collaborate on software and GitHub made this mainstream. GitHub is great! Regardless of your feelings about Microsoft purchasing them, this online repo contains the very essence of what is important about software – that it be available free and open source for independent tinkering and improvements. There IS a GitHub repo for all of the Nxt and Ardor software – yes, it is properly a mirror of the Jelurida Bitbucket repo but it is maintained by the ANG and is available for you, yes you, to use and tinker and improve today! why nxt and ardor not open source on github where are a lot of developers? 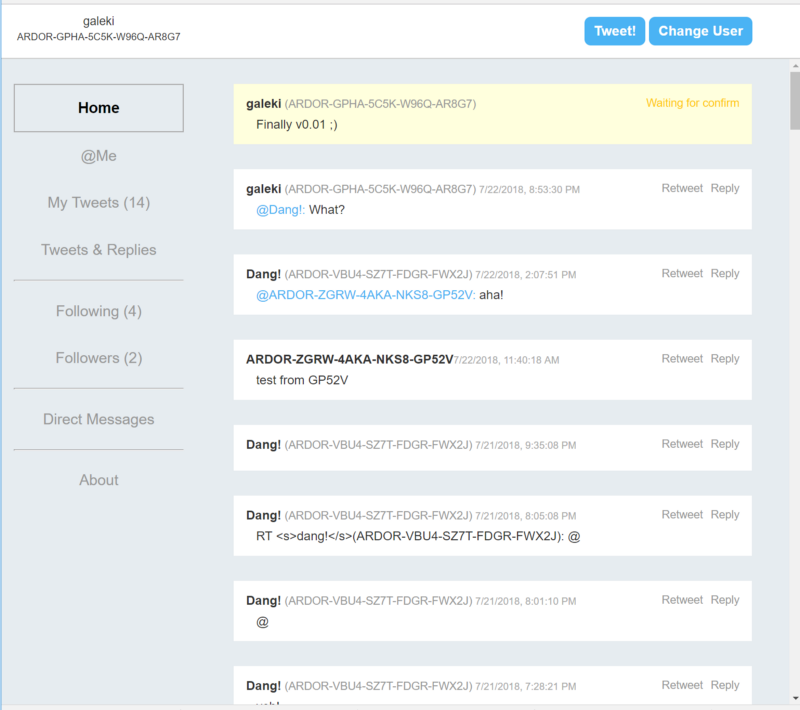 This article is short and easy to consume as it explains about a Twitter clone built on the Ardor platform that makes basic Ardor API calls. Unlike Twitter, posting messages costs 0.025 IGNIS. Unlike Twitter, messages are recorded on the blockchain and users of the dapp can encrypt their messages! Every Ardor account is a Tweet account. The name of Ardor account is the Username of the Tweet account. Every Unencrypted message sending to account itself is a Public Tweet. Every Unencrypted message sending to other account is a Public @-Reply. Every Encrypted message sending to other account is a Direct Message. Setting a property naming ‘following’ to other account means you are Following him/her. 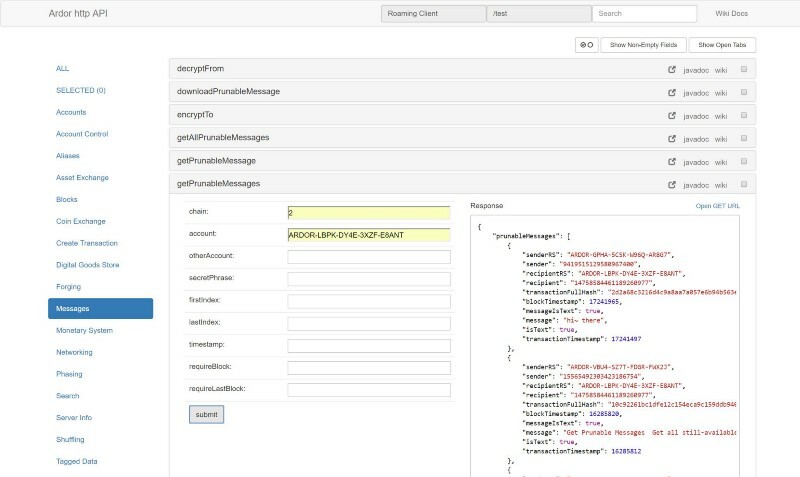 This informative article has developer tips for making Ardor API calls. 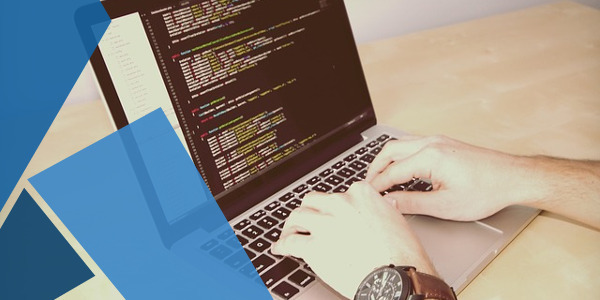 Save yourself a lot of time and hassle by learning from the author and following along on how to write JS code for making some common API calls. 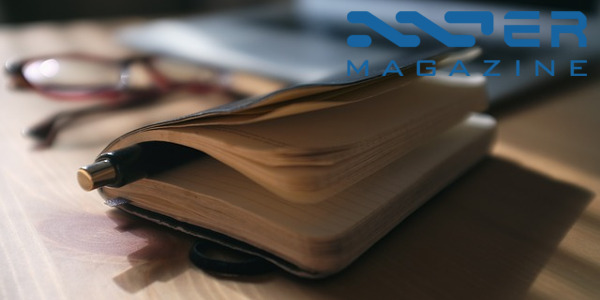 Also see Nxter’s beginner guides for new blockchain developers. This interesting article compares several use-cases for an ERC721 token and an Ardor Singleton asset. While not the same, there is overlap in terms of the functionality of both and the author goes into high-level detail about both and the pros and cons of each in some use-cases. The end result is ultimately ERC721 tokens are more flexible, but much harder to code and use while a Singleton asset is easy to deploy and use. Any comments / criticisms are appreciated, just tag me here [@malnemark]. And that is the news of last week! 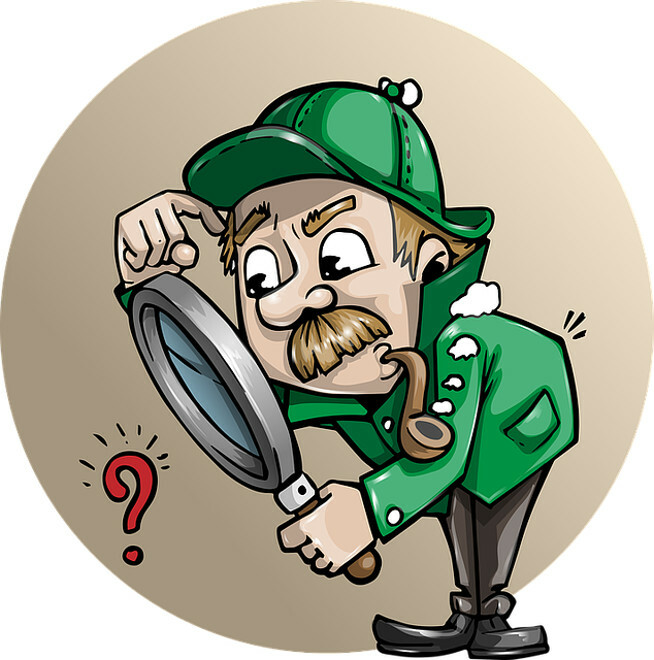 We are happy you found your way here this week, and hopefully, we will find you back here next week as we continue our voyage into the news of the blockchain world!